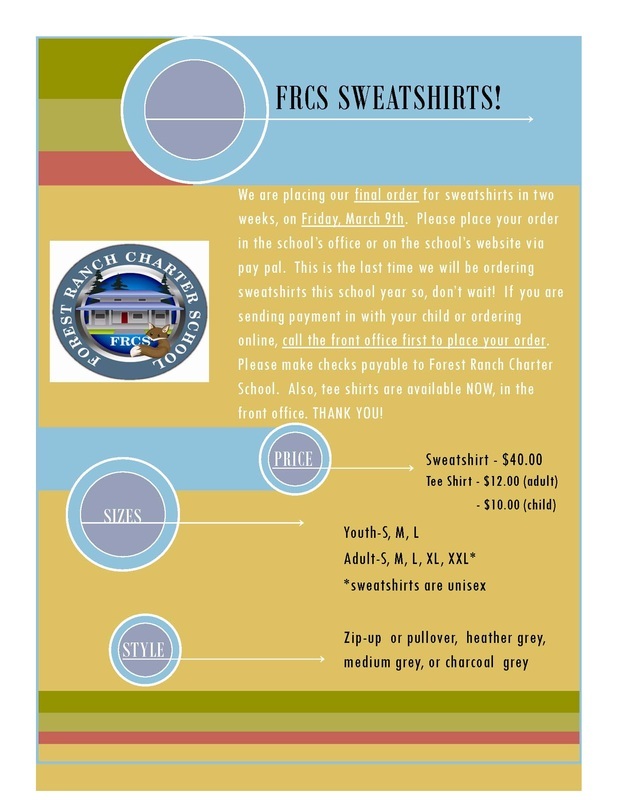 Order by March 9th or it will be too late! We are placing our last sweatshirt order for this year. 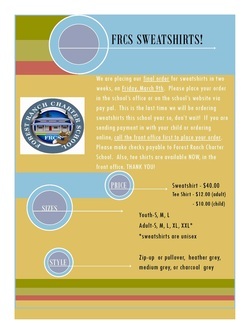 The cost for sweatshirts is $40. You can pay with check or cash through the office or by credit card or PayPal here. They are warm, cozy, and VERY stylish.